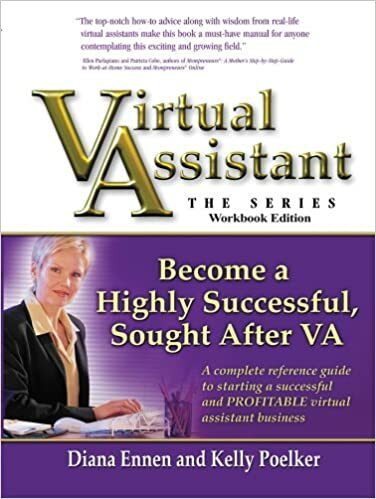 Joanie Connell hosts a Women Lead Radio interview with Kelly Poelker, author of Virtual Assistant – The Series: Become a Highly Successful, Sought After VA. She also runs her own Virtual Assistant company called Another 8 Hours. 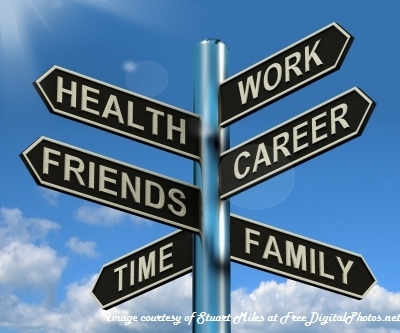 Joanie asks Kelly about running a virtual assistant business and having work-life balance. She says, “I don’t have to interrupt your day.” Listen here. 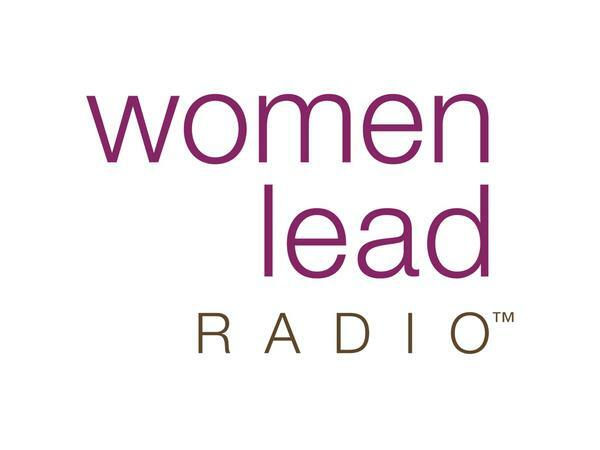 Joanie Connell hosts a Women Lead Radio interview with Tamar Elkeles, Chief Talent Executive at Atlantic Bridge Capital. She’s also been the Chief People Officer for a Silicon Valley start-up and was the Chief Learning Officer at Qualcomm before that. Joanie asks Tamar to share her wisdom from her years of experience teaching and developing executives. “Life is in beta,” she says. “Launch and learn.” Listen here. 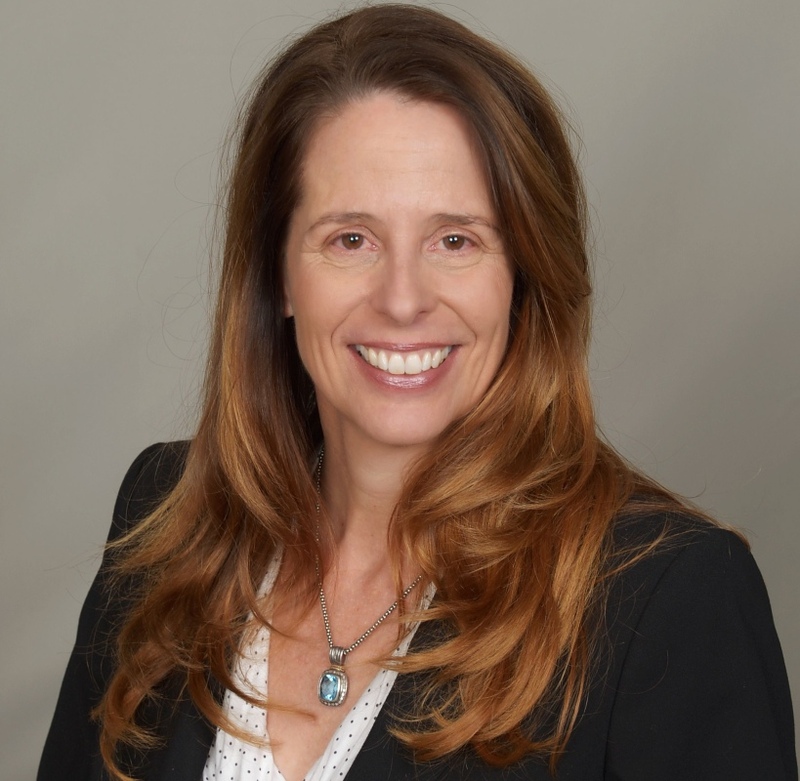 Joanie Connell hosts a Women Lead Radio interview with Kathi Vidal, Managing Partner at Winston & Strawn LLP. Joanie asks Kathi about how she became one of the top litigators in the country and what tips she has for women professionals. Listen here.